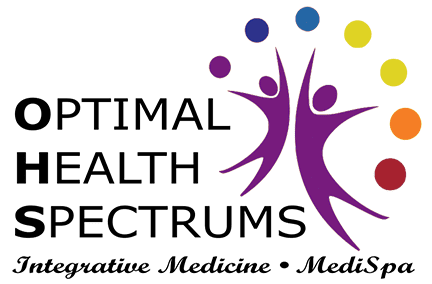 Optimal Health Spectrums in Pleasanton, California, offers integrative medical care to patients of all ages in the Bay Area. Founded by Dr. Lynne R. Mielke, the practice was developed to provide compassionate and comprehensive wellness services, including specialized testing that is not available in most traditional medical clinics, and natural treatments that target the cause of your health problem instead of just treating symptoms. The heart of Optimal Health Spectrums can be described as “finding answers.” If you’ve been medicated but still feel lethargic, you know something’s not quite right but standard medical tests are all negative, or you desperately need help with special concerns that are not being addressed by your other doctors, this is where you’ll find answers. In addition to Dr. Mielke, we’re proud to have a highly-qualified Nurse Practitioner on staff. Sandi Kreizenbeck has a great deal of experience in pediatrics and adult medicine and is a Medical Academy of Pediatrics Special Needs (MAPS) provider. She has studied integrative medicine for years and has trained extensively under Dr. Mielke, so she knows all of our treatment protocols. Dr. Mielke and Nurse Practitioner Sandi are also happy to offer complete noninvasive aesthetic services with the diverse laser capabilities of the Icon™ Aesthetic System and radiofrequency treatment with Pellevé. Services available with these two cutting-edge devices include facial rejuvenation -- to remove wrinkles, age spots, and spider veins -- skin resurfacing and tightening, permanent laser hair removal, and scar reduction. 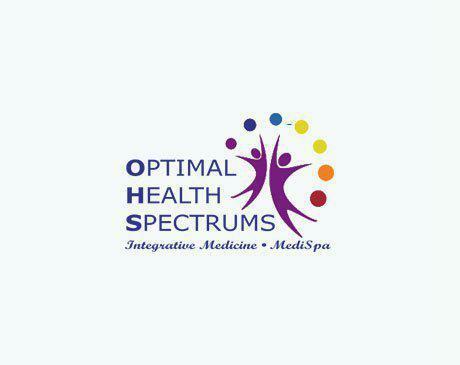 If you struggle with weight loss, you’ll find complete support and weight loss management services at Optimal Health Spectrums. For those who have reached a healthy weight but still have love handles or persistent pockets of fat that resist your best efforts to lose them, we offer body contouring using SculpSure® -- a noninvasive laser treatment that permanently eliminates fat in 25 minutes with no downtime. Our clinic includes complete lab services including specialized blood draws and injections, as well as custom treatments on site, such as IV nutrient therapy, IV chelation treatment, and IV ozone therapy for immune enhancement and to fight infections. Gastrointestinal problems including bloating, chronic constipation, etc.